Odds are that Sony will sell more than 40,000 PS4 consoles during the first 10 days of its launch in Australia, and we mean that literally. Gambling webite SportsBet.com.au currently has a “PS4 Specials” page up in its “Novelty Bets” area that allows you to place a bet on how many Playstation 4’s will be sold in Australia in the first ten days of it’s release there. The release numbers will be provided by GfK (and all bets are void if they don’t release exact figures). 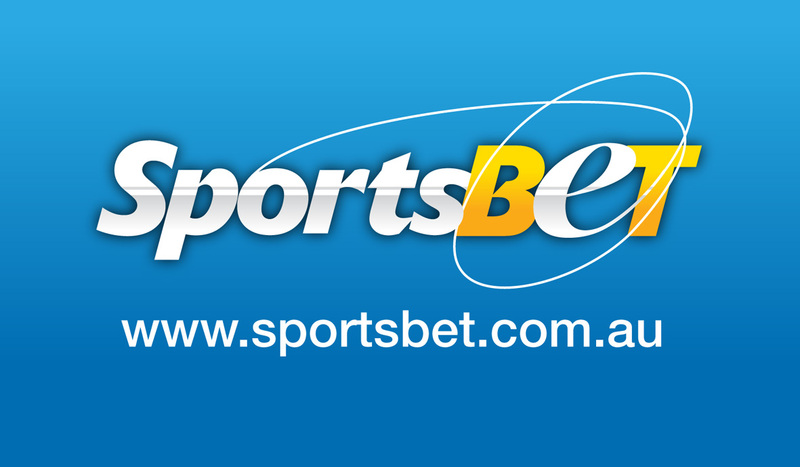 Over 40,000 consoles is the currently favorite bet selection and is paying odds of $1.25. At the other end of the spectrum less than 20,000 units is the long-shot with odds of $21.00. Wonder if we’ll get a similar feature for the Xbox One launch down under?